Let’s face it, our carpets suffer a lot of abuse. Between spills, pet accidents, and foot traffic, you may be wondering if having carpet is worth it. You love the warmth and comfort it provides and the way it ties the room together, but finding the time to properly clean it is nearly impossible. Imagine if you could find someone you could trust to keep your carpets looking great. Someone who could remove stains and odors without the use of harsh chemicals, and at a price you could afford. 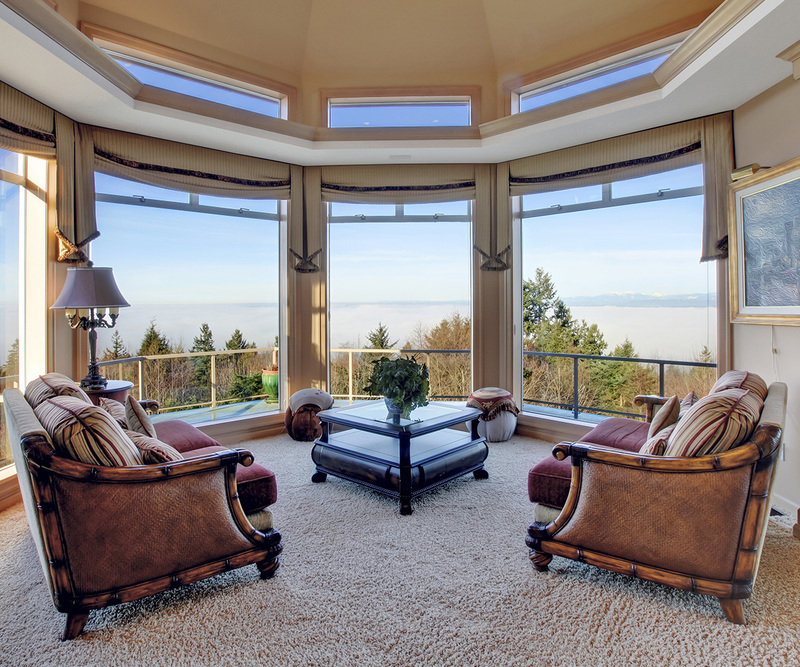 Well, imagine no more, Majestic Carpet Cleaning is here to turn that vision into a reality! We are a leading carpet & upholstery cleaning and water damage remediation company offering our services to the people of Red River and the surrounding area since 2001. 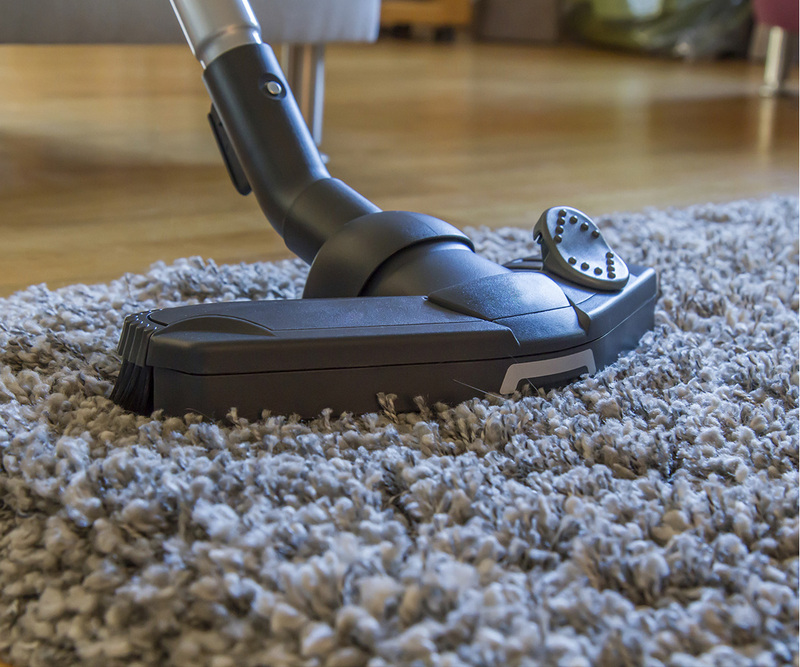 At Majestic Carpet Cleaning, we are trained experts at removing dirt and most stains from a variety of carpet materials. When it comes to cleaning materials, carpet protectors and equipment, we use the best products and brands available. Before you go tearing up your carpet or tossing your upholstery furniture to curb, give Majestic Carpet Cleaning a call. 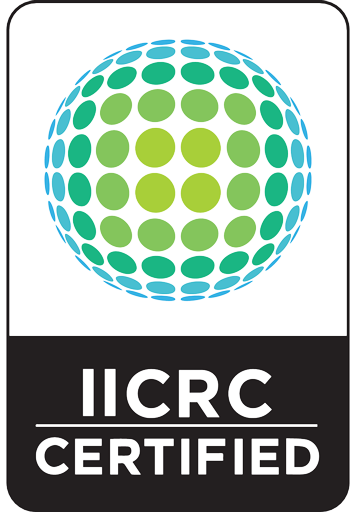 We are certified by the IICRC and have been trained to properly clean most types of carpet, upholstery & area rugs. We are looking forward to working with you!